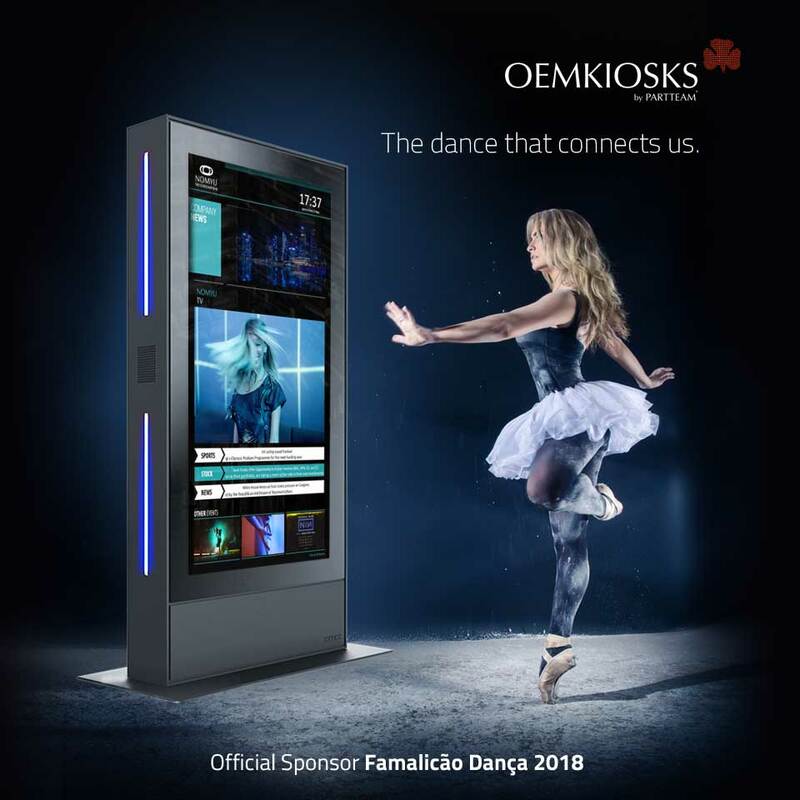 PARTTEAM & OEMKIOSKS was the official sponsor of the Famalicão Dança 2018 event. 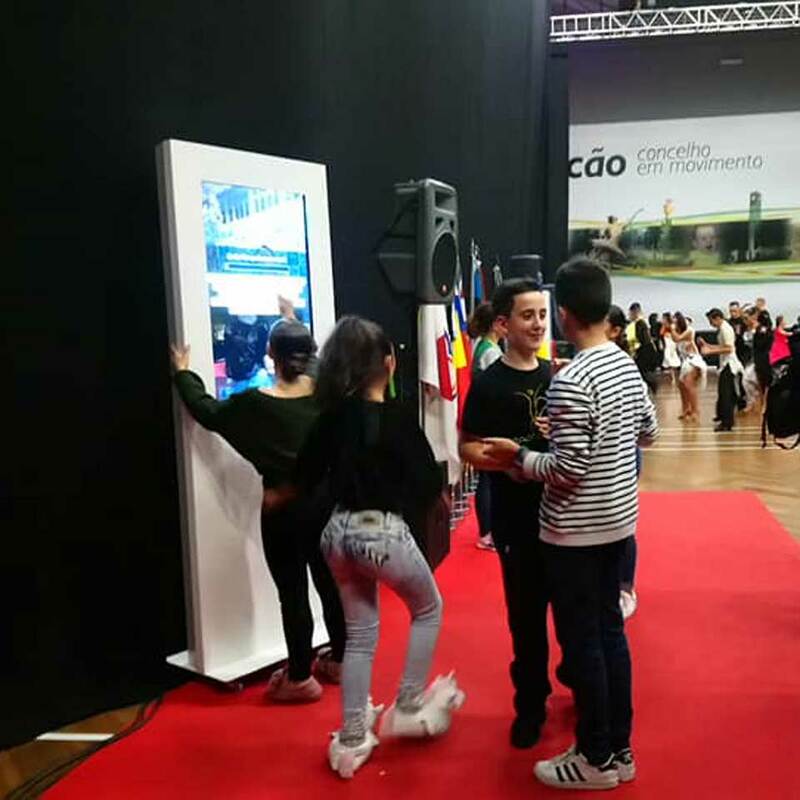 At the 5th edition of the biggest professional dance show in the city of Famalicão, PARTTEAM & OEMKIOSKS sponsored and provided all technical and logistical support to the organization of the event. A special edition that counted for the first time with a world championship of professional dance in Portugal. Completing the program with the 7th and last race of the National Circuit of sports dance in Latinas and Standard. This sponsorship has included the installation of several digital mupis around the premises of the event, being essential for communication and advertising support, presentation of official results of the events, information related to the event, or even for entertainment through its popular application of selfies, for use and enjoyment of all visitors. PARTTEAM & OEMKIOSKS congratulates the organization, sponsors and participants, of what has been a memorable event in world sports and professional dance.